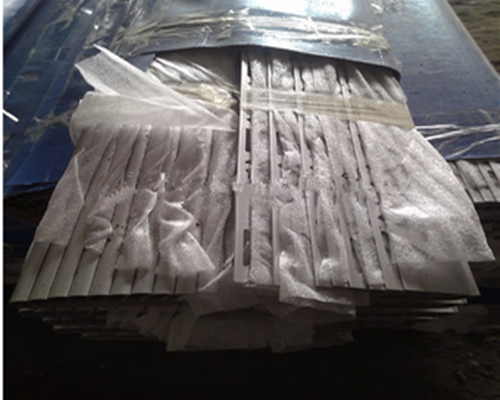 The grade of windows and doors aluminum profile is aluminum alloy 6061/6063.The material is T5/T6.We can supply bronze,gold,silver and other colors for your choose.The length of is from 2m-3m.The thickness is 0.4mm and up.As customer demand,we can provide galvanized aluminum profile . Looking for ideal Windows and Doors Aluminum Profile Manufacturer & supplier ? We have a wide selection at great prices to help you get creative. 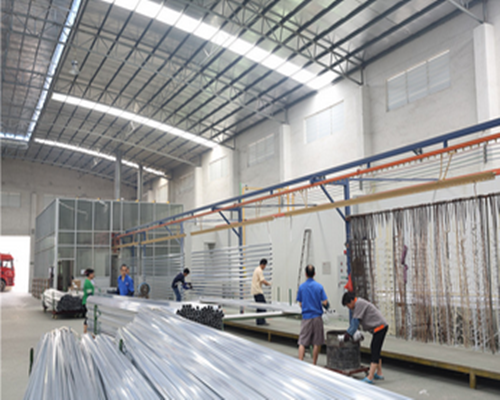 All the Good Extensibility Aluminum Profile are quality guaranteed. 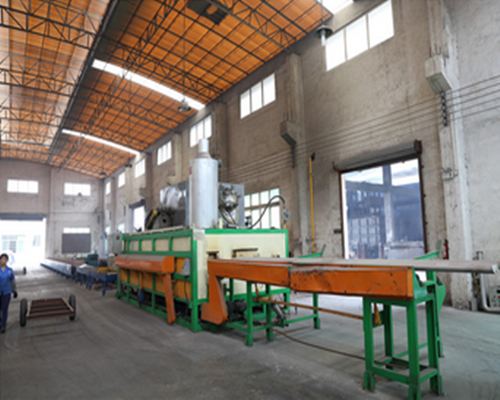 We are China Origin Factory of Galvanized Aluminum Profile. If you have any question, please feel free to contact us.